When recruiting and hiring executive-level talent, it is important that each step in the process well-thought-out. 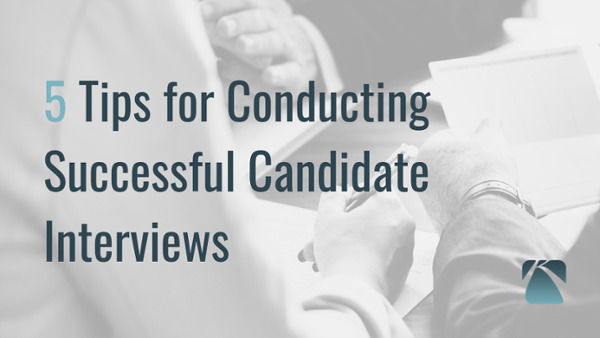 A lot goes into the interview process with your executive recruits, so here are 5 tips to ensure your interviews are conducted successfully. Understand the impact a bad hire can have on your entire organization in our article that breaks down the true cost of a bad hire. Review the 10 interview questions we have put together for your executive-level interviews. Hire 'A' players by identifying these 5 things in your candidates.